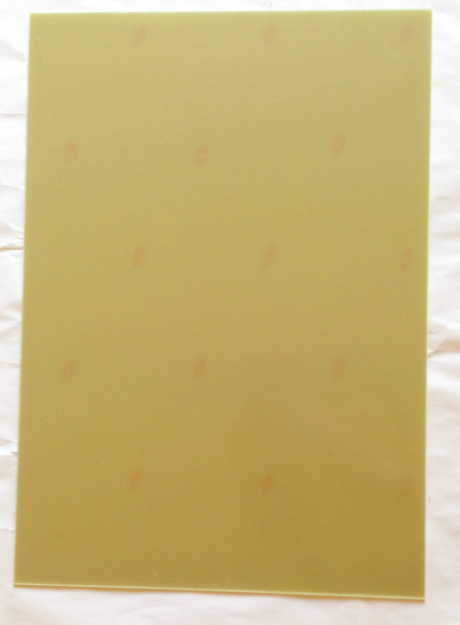 Base material for creating printed circuit boards from manufacturer NANYA. 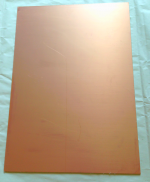 Copper clad laminate with aluminium base. Measurement 100x160 mm sheet, 1.5 mm thick aluminium layer. 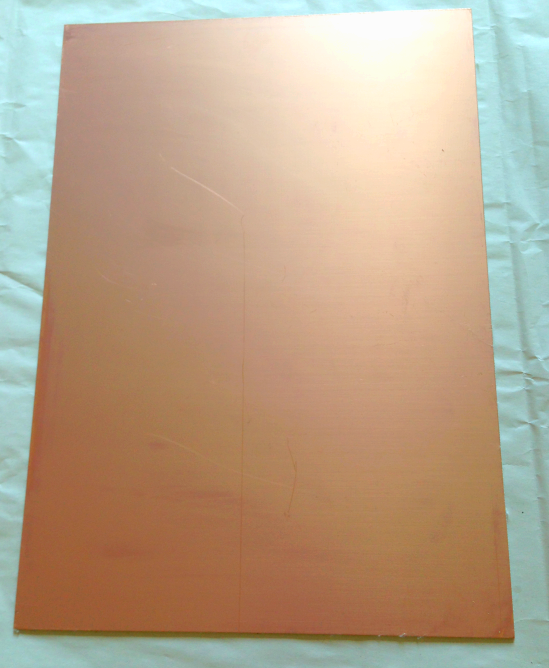 Copper foil thickness 35 μm. 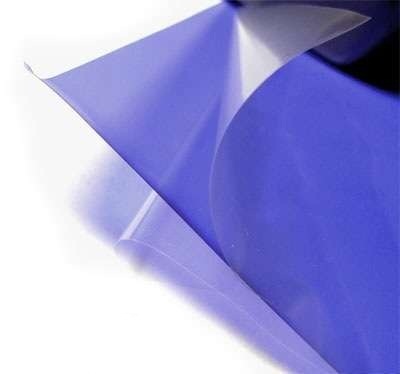 Laminated layer of DuPont - Riston T215 MV3507A dry film photoresist. Package contains 1 laminated sheet.